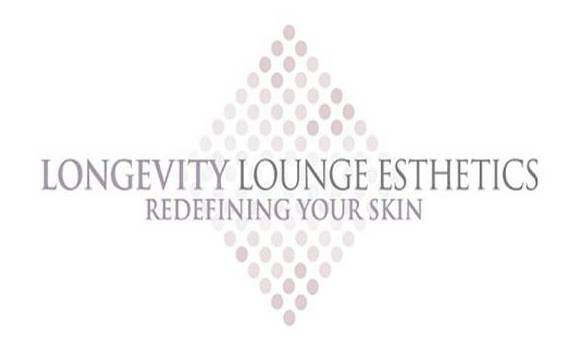 Longevity Lounge Esthetics is a non-surgical anti ageing clinic in the heart of Double Bay. With over 15 years of practice, only the most effective procedures are tried and tested before they offer them to their clients. They customise their packages making sure they are taylored to your needs and budget. The team ensures you will get the highest level of care and consideration no matter what treatment you decide on. Most treatments are permanent and will continue to stimulate the bodies own collagen without the fear of looking unnatural or over done. Their goal is to reveal a fresher more youthful appearance. They will also provide a thorough understanding about their skin care range for home use. Longevity Lounge Esthetics are proud sponsor of Tessabella & Co and will give away an exclusive Sublative Rejuvenation Certificate to be auction at the Cerebral Cocktail Party valued at $1000.00. This entry was posted in Fashion, Sponsors, Uncategorized and tagged #beautybloggers, #longevityloungeesthetics #event #beauty #surgery #charity #cerebralcocktailparty #innerwestcourier # by Tessabella & Co. Bookmark the permalink.